Gen Y Money Do I need to save as aggressively with a defined benefit pension plan? Do I need to save as aggressively with a defined benefit pension plan? Question from a member of the Gen Y Money Facebook group: Do Gen Yers that have defined benefit plans need to save as early and/or as aggressively as those who do not? 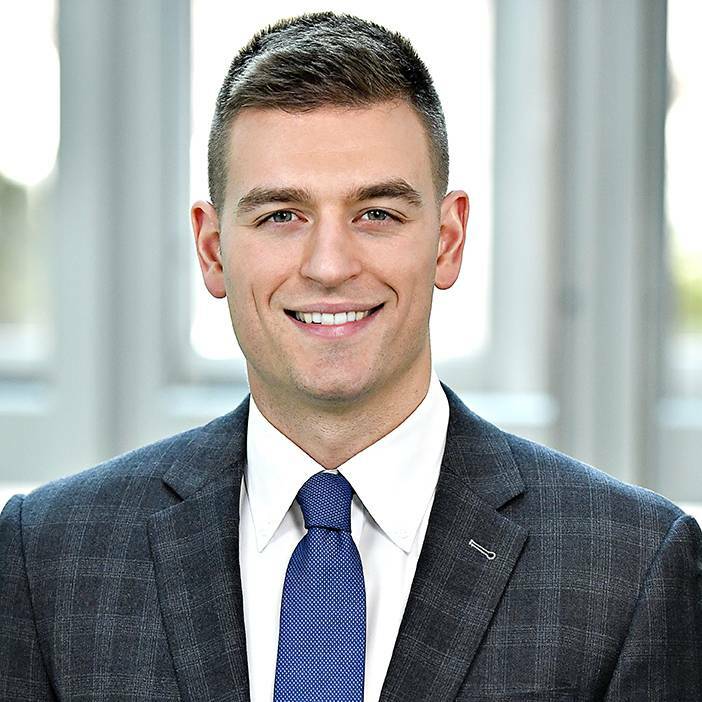 Ben Felix regularly provides one-on-one financial advice sessions about investing, insurance, financial planning, and anything else personal finance related. Benjamin Felix is an investment adviser with PWL Capital in Ottawa. Answer: This is a really important question, and I hear it all the time from government workers in Ottawa. When you have a defined benefit pension plan, you are saving fairly aggressively just by being a member of the plan, and your employer is matching what you put away. For example, a member of the Public Service Pension Plan earning $100,000 will contribute a percentage of their salary (8.55 per cent in 2016) to the plan each year, and the government matches those contributions – that’s a total savings of 17.1 per cent of salary, or $17,100 on $100,000 – pretty good. Also, when you have a defined benefit pension, you generally require less savings than someone without a defined benefit pension to produce a steady income in retirement. For a simple example, we can look at two 25-year-olds earning $100,000 and retiring in 35 years, one with a defined benefit pension plan (the pensioner), and one with no pension but saving a comparable amount in a registered retirement savings plan (the saver). Using the Public Service Pension as an example, after 35 years of work, the pensioner will have a guaranteed income of $70,000, indexed to inflation. Assuming the saver saves 17.1 per cent of his income each year with an assumed investment return of 5 per cent, he will have amassed about $1.5-million by the age of 60. Trying to produce a stable inflation indexed income of $70,000 per year on $1.5-million of assets could be derailed by a few years of low or negative financial market returns. To ensure a steady income, the saver needs more investment assets to cushion themselves from the potential for poor financial market returns during retirement. The pensioner is insulated from poor financial market returns by the plan sponsor (his employer), which has a legal obligation to meet pension payments even if it means adding more assets to the plan. There are of course some cautions, such as the possibility of your company becoming insolvent and being unable to meet its full pension obligations (think Nortel – this is less of a concern with the government). If that happened, you might wish you had been saving more aggressively rather than relying on the pension plan. Most companies have got away from providing defined benefit pensions – they have shifted the risk back over to the employees through things like group RRSPs. For those who still have them, defined benefit pensions can make life a lot easier, but it’s still not an excuse to give up on saving entirely. Are you a millennial with a question for our adviser? Send it to us. You can also join the Gen Y Money Facebook group.